A company in Ukraine has been engaged in micro powder mill industry for more than ten years. The finished product is supplied to more than 160 companies. 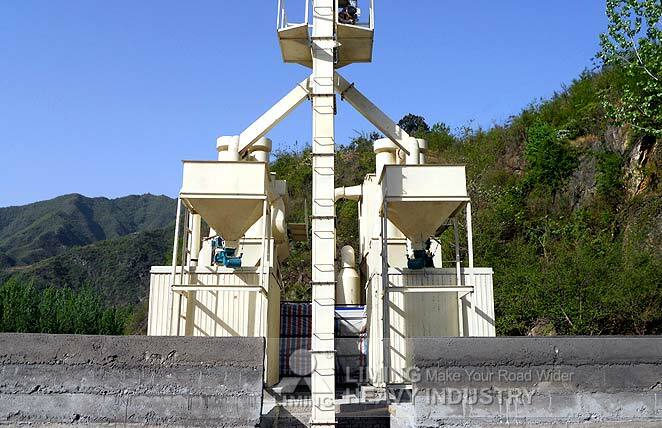 MW100 micro powder grinding mill purchased from our company processes gypsum powder to use it in plant desulfurization.